An excellent job by your staff who have given all our courts pre-season sanding and brushing. 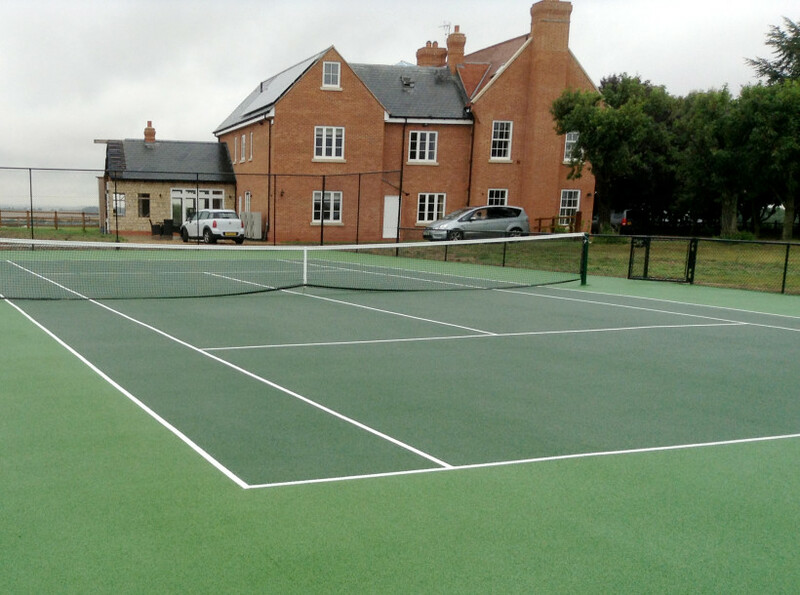 In particular the rejuvenation process carried out to one court has given a new lease of life to a surface which had become clogged with silt and unplayable at times. An excellent job by your staff ...the rejuvenation process has given a new lease of life to a surface which was unplayable at times.